McCarron Insurance Group is a full service independent insurance agency specializing in Coastal Risk in Alabama & Florida. Our goal is to properly protect our clients with the best available coverage at the best price. 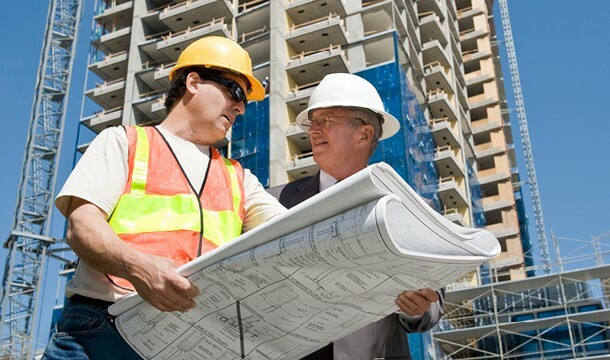 Our objective is simple: To identify and minimize our clients’ exposure to risk. We accomplish this with emphasis on quality coverage, competitive premiums, and overall simplification of insurance matters. Our approach is direct: To analyze our clients’ complete insurance needs, design a responsible protection program, and place the coverage through the insurance company offering the most cost effective protection for each situation. While our office is in Coastal Alabama we have the ability to access insurance providers from across the globe. Through our network of Insurance Carriers and National Wholesale Brokers there is no risk we cannot insure from the beach shack to the multi-million Condominium Tower. You can trust your home and auto insurance needs to the team at McCarron Insurance Group, an independent insurance agency serving the Alabama and Florida coastal communities. Insurance exists for your financial stability and protection, and who advises you is just as important as who insures you. 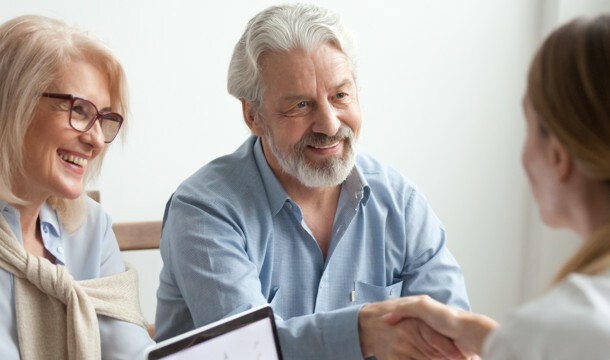 Through integrity and experience we are actively dedicated in helping people just like you find increased value and savings with insurance costs without just exposing you to the possibility of financial loss beyond your means or interests. By offering world class protection for your homeowners, auto, commercial, workers compensation, general liability and professional liability insurance means that you’re covered today as well as in the future with an agency whose dedication to service is strictly paramount. 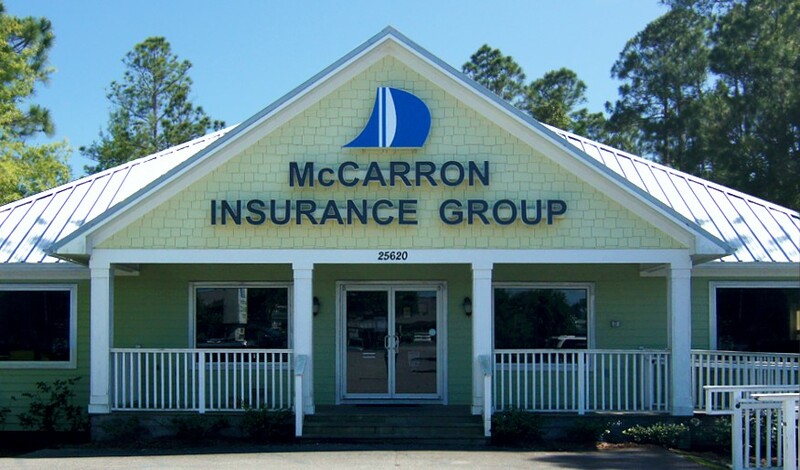 McCarron Insurance of Orange Beach Alabama is an independent insurance agency specializing in homeowners, auto, commercial, workers compensation, general liability and professional liability insurance. 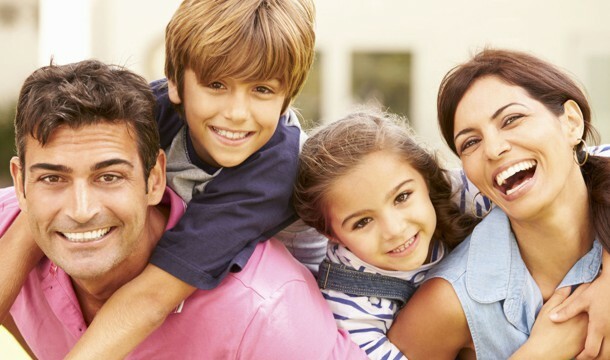 We can help you find the best rates and coverage for all your insurance needs.